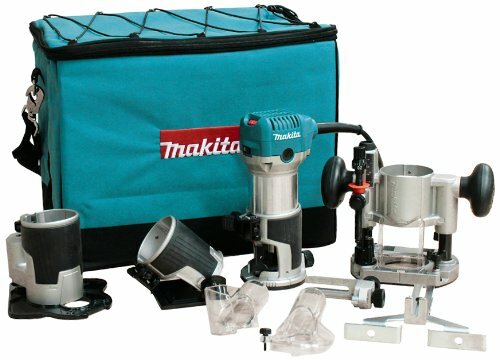 Makita RT0701CX3 Powerful 1-1/4 HP Compact Router Kit. Powerful 1-1/4 HP motor delivers improved performance. Soft start feature for smooth start ups.High visibility base design for improved handling and performance. Base can be removed quickly to install other bases (plunge, tilt and offset). Heavy duty aluminum motor housing engineered for increased durability. Shaft lock for quick and easy bit changes. Durable flat top design for added convenience when changing bits. Non-marring high-durability base insert for increased work piece protection. Easy-to-read depth scales. Double insulated. 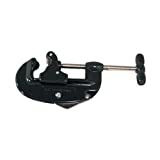 Ideal for routing small profiles, dovetailing, door hinges and more.